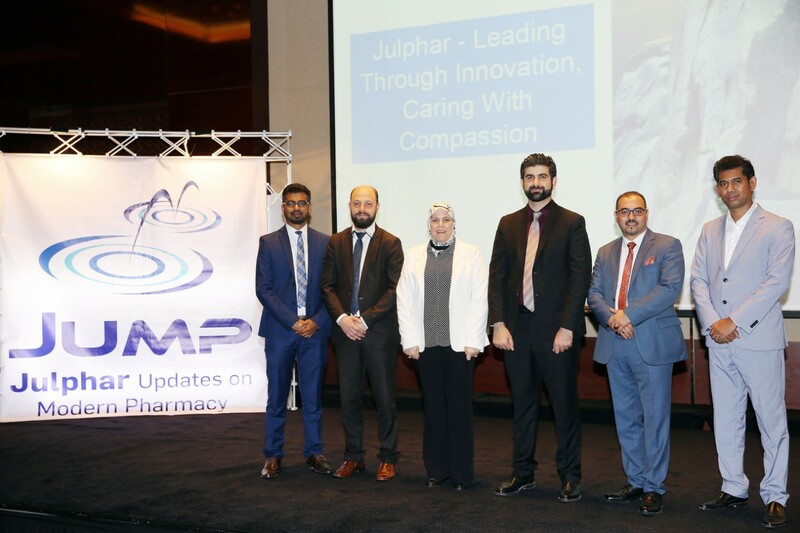 Julphar was pleased to welcome MEBO International Group as part of partners’ regular meeting on October 17th, 2017. 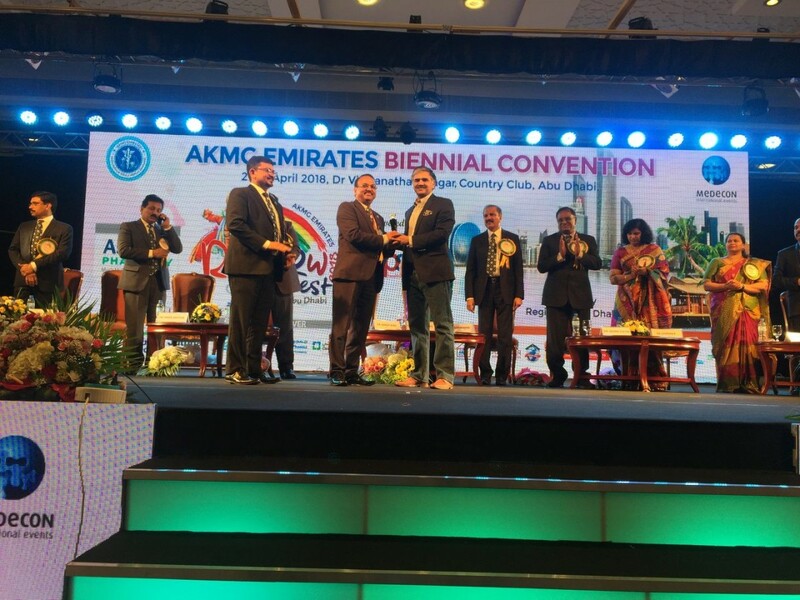 The purpose of the meeting was to explore and provide ways to boost our mutual business partnership and to shape the future collaboration. 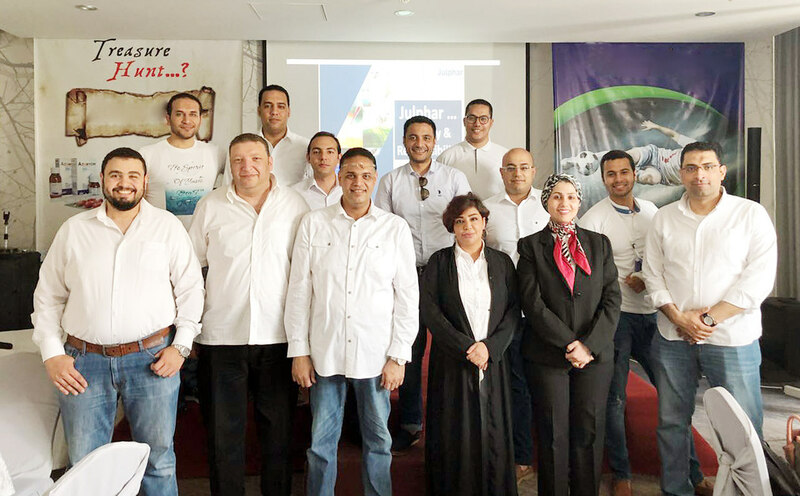 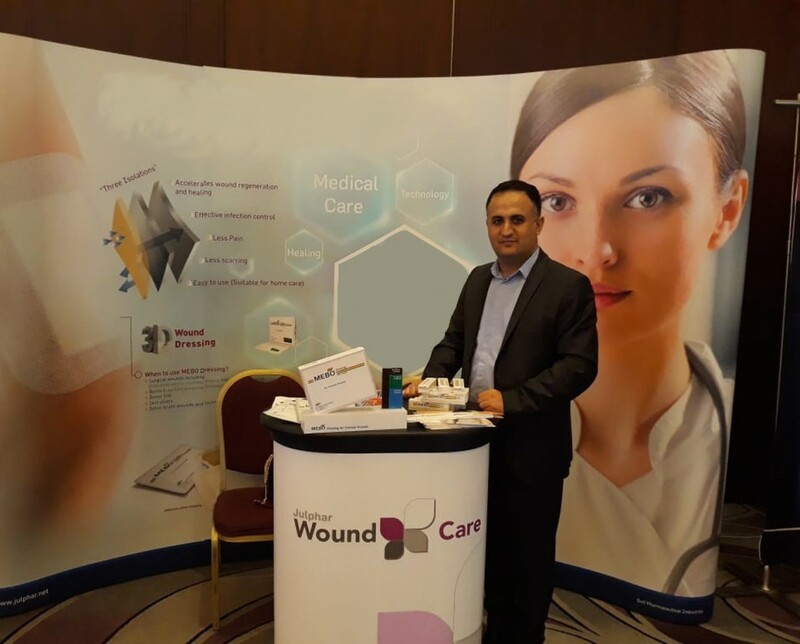 Julphar gave a comprehensive overview on the businesses performance and the vision of MEBO as a complete portfolio for Wound & Scar Management.